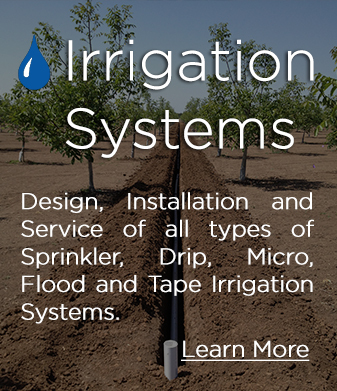 Golden State Irrigation & Pump Services specializes in all types of Irrigation, Filter, and Pump Systems from the design stage to actual construction. 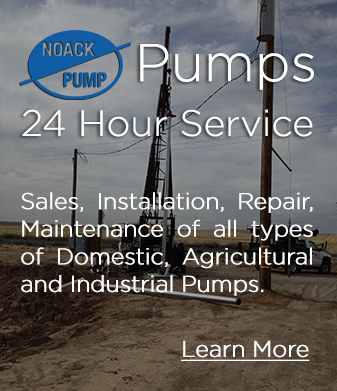 Our team, with over 300 combined years of experience, has designed and installed thousands of acres of turnkey systems. 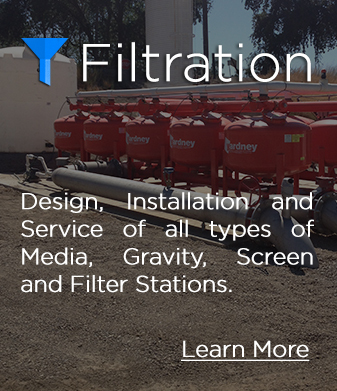 We are partnered with the leading manufacturers in our industry to insure the most effective and efficient Pump, Filter and Irrigation Systems.